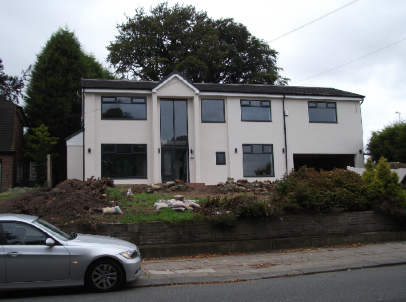 We will make a full and accurate measured survey of your home – establishing existing construction methods, and advise on any limitations which these may have on your proposals. We will advise on Building Regulations and Planning legislation, and how these may impact on your proposals. We will prepare existing and proposed plans and elevations of your home, and, upon your approval, submit these to your local planning authority for Planning Permission. We will prepare detailed construction drawings and structural design calculations for your proposed project, and submit these for Building Regulations Approval. We will act as agent between you and your local authority, for all planning and building regulations matters – through to approvals being granted. We will advise you of your obligations under the Party Wall Act 1996. We will provide additional sets of drawings and specifications for building estimates purposes, and for use during the construction phase of your project. We are a small established family business and we offer Architectural Design & Surveying Services.